Plugins have a history. They’re either loved or feared. 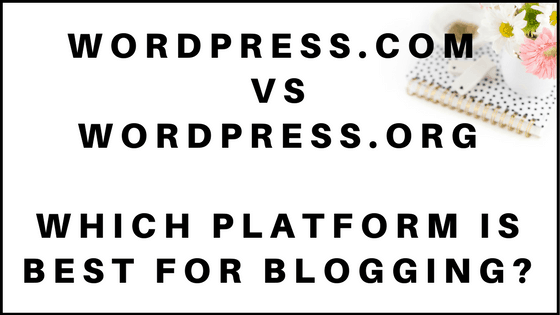 I’d say the reason why they’re so scary to many new bloggers is due to the misconception that you need to know coding in other to use a plugin. You do not! Most of them are very easy to install and use. 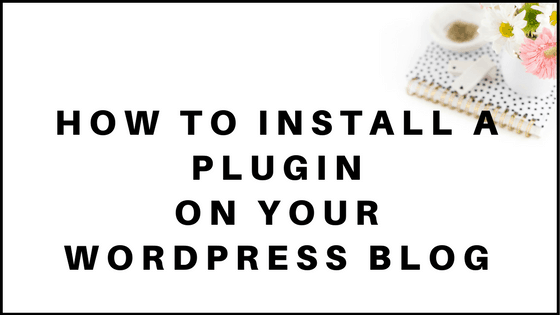 In today’s post, I will explain how to install a plugin in WordPress, but first, let me explain what a plugin is. They are nicely packaged pieces of code created by developers. Here is the simple process of how to add a plugin in WordPress. Step#2: Use the Search bar to find a plugin you want or like. See list of recommended plugins for beginners below. Step#3: After you’ve searched for a plugin and it appears (in my case, I searched for the wordfence plugin), Click on Install Now. That’s it! You have now learned the process of how to install a plugin in WordPress! Follow this exact process to install any plugin of your choice. Here is a list of plugins recommended for beginners. I explain briefly what they’re good for and link to a video tutorial on how to set each up after it’s been installed and activated on your blog. Akismet: This plugin is used mainly for blocking out spam comment on your blog. With this plugin, you’re able to moderate all your comments before they go live. Click here for a simple video on how to set up Akismet. Yoast SEO: This plugin will come in handy when it’s time to write you blog posts. It is a very good guide to Search Engine Optimisation. Click here for a video on how to set up Yoast Seo. Wordfence: Awesome for securing your WordPress blog. Here is a video on how to set it up after it’s installed and activated. SumoMe: This is a great plugin to use specifically for their awesome sharing buttons as well as their great email opt-in forms. Contact Form 7: This is a great plugin to have on your blog. It helps you set up an easy contact form on any page on your blog. Click here to see how to set it up. WP Smush: This is a plugin that will decrease the size of your images automatically. 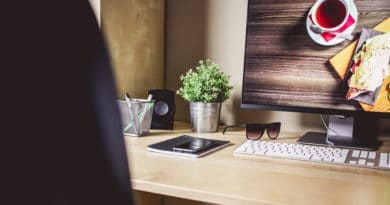 If you plan to add images to your blog posts, this plugin or another like it, is definitely a staple since large images sizes can drastically slow down the load time of your blog. Click here for a video tutorial on WP Smush. Subscribe To Comments Reloaded: This is a plugin that allows readers to subscribe to your comments so that they receive an email notification once you’ve responded to their comment. BJ Lazy Load: This plugin helps improve your blog speed. Click here for a video tutorial. Wordpress Popular posts: This plugin allows your most popular posts to display on your sidebar. Click here to see how it works. Click here for a video tutorial. 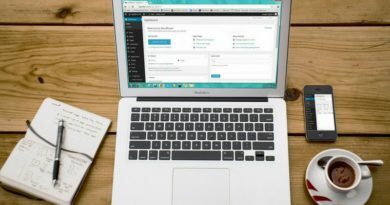 UpdraftPlus (Backup and Restoration): You absolutely must backup your blog on a regular basis, and this plugin does a very great job. It automatically backs things up and makes it easy for you to restore a previous backup if necessary. Click here for a video tutorial. These are a few great plugins for your blog.